Student wellbeing at our school is a collaborative partnership between staff, parents and carers and our school and parish community, to help make a positive difference for our children’s overall mental health and wellbeing. 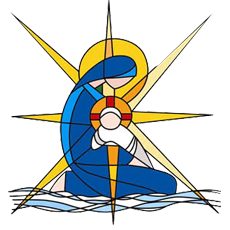 Our Lady Star of the Sea is a KidsMatter school in which student wellbeing permeates all activities in the life of our school. It is the framework for our Student Wellbeing program by providing a flexible, whole-school approach to improving children’s mental health and wellbeing. Each week children from each class are recognised for their efforts to make our school a better place through their good behaviour. 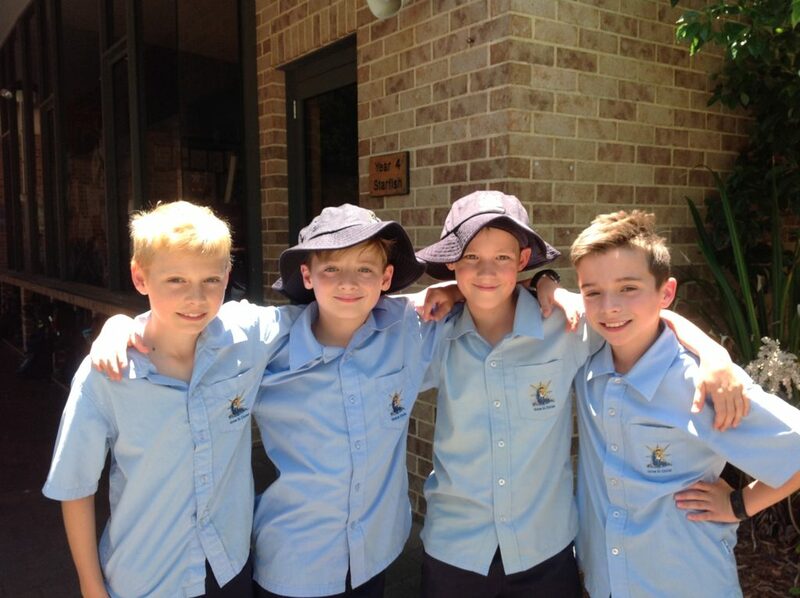 A Kid’s Matter Award is awarded for good behaviour usually in line with the fortnightly school wide behaviour focus. You can find out more by visiting our KidsMatter page and the KidsMatter website. 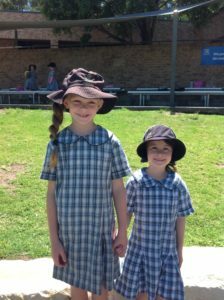 Our school’s core values of respect, mission, belonging, learning and faith are also embedded into the curriculum and all aspects of our school community. We aim to provide the children with life skills that include teaching them to respect themselves and others. This includes developing positive relationships and a sense of belonging and inclusion through our “Buddy” and “Peer Support” programs. To help children develop a fuller understanding and appreciation of our environment, a team of interested teachers and students look at ways to care for the school environment. They have embedded activities into the curriculum and take responsibility for looking after our gardens, tree planting, growing vegetables and recycling.